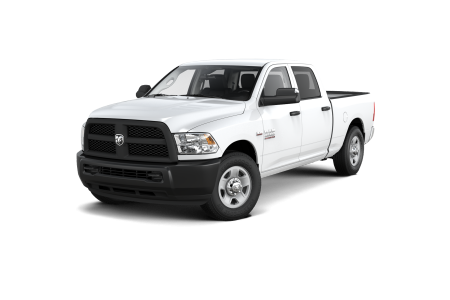 OverviewAt Steamboat Motors Chrysler Dodge Jeep Ram, you'll find a great selection of Ram trucks and vans in Steamboat Springs, Colorado. 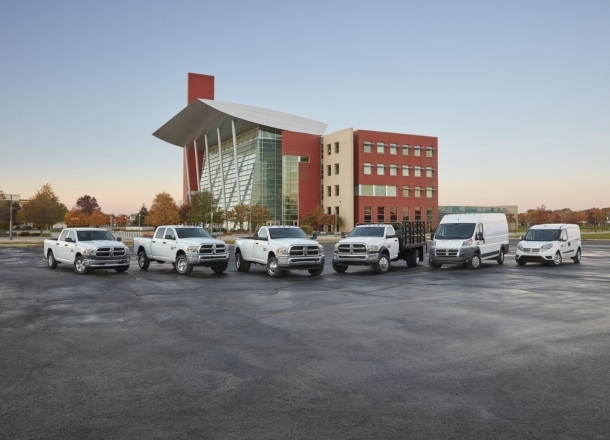 We are your local Ram dealership, so whether you're looking for a Ram 1500, 2500, or 3500 truck or a Ram ProMaster van, we've got you covered. 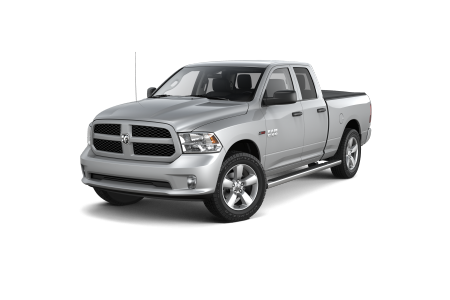 Give our sales team a call today to schedule a test drive of a Ram truck. We can't wait to show you around. 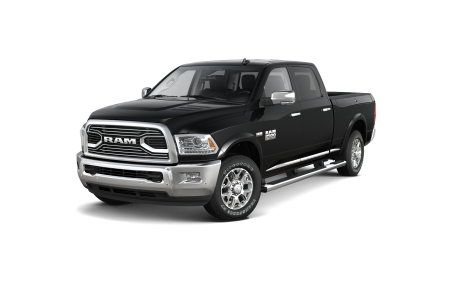 Lease a new Ram model at your local Steamboat Springs, CO dealership. When you come into our Steamboat Springs, CO Ram dealership, you'll notice right away that every team member at Steamboat Motors Chrysler Dodge Jeep Ram is committed to giving you the best experience when you are buying or servicing a Ram truck or van. From our front desk staff to our Ram financing department, you'll be in good hands. Come see us today! If the check engine light is on in your Ram 1500 truck or your Ram ProMaster van is ready for its 30K service appointment, bring it in to the experts at Steamboat Motors Chrysler Dodge Jeep Ram. The Ram mechanics at our Steamboat Springs, CO Ram service center are standing by to help, whether you need regular maintenance or a complete engine overhaul. Make an appointment today.